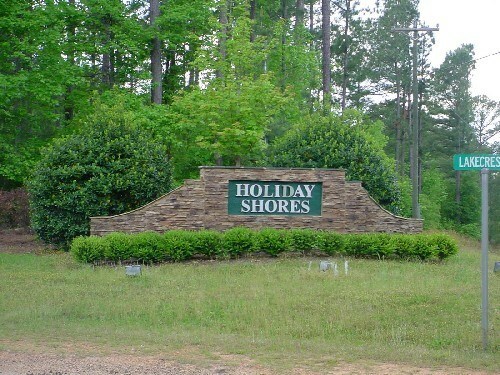 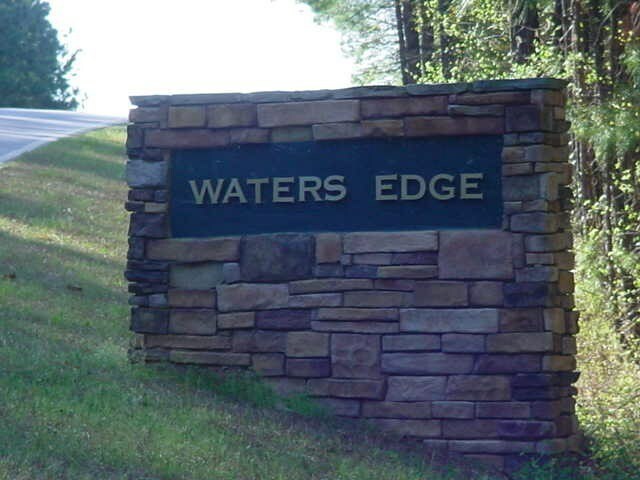 Nice gentle sloped cove lot in Waters Edge, Holiday Shores. 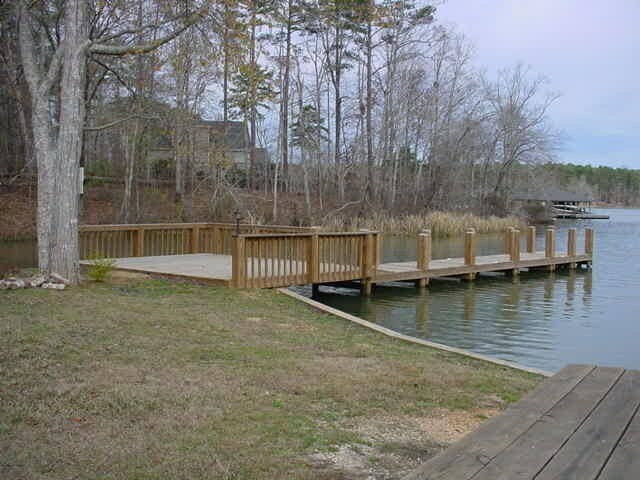 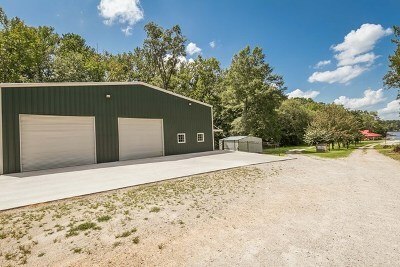 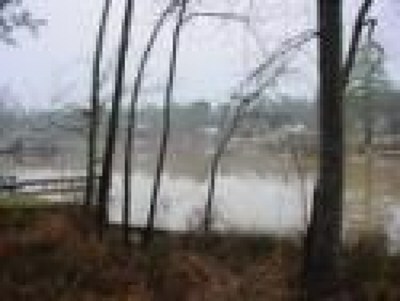 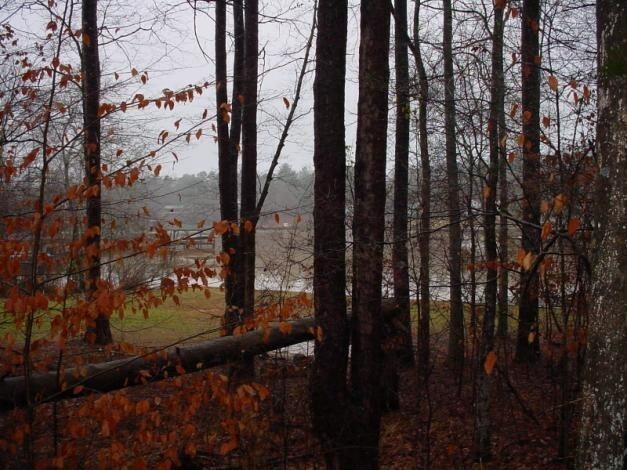 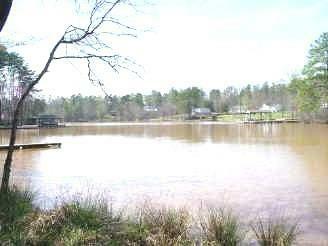 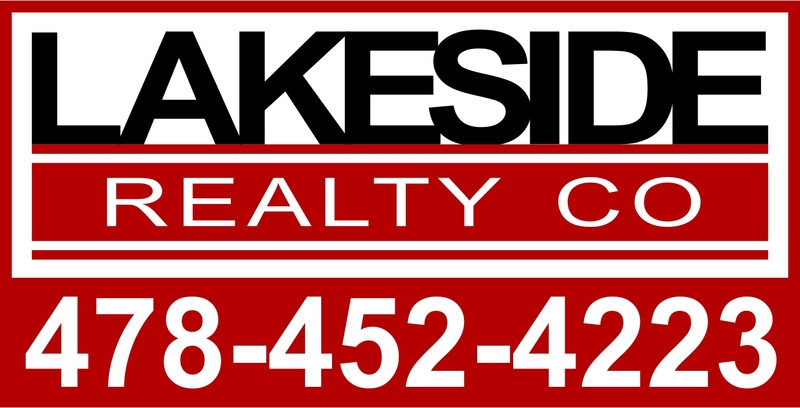 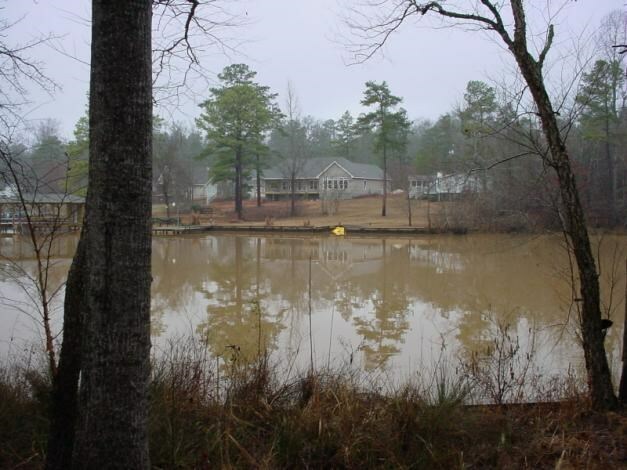 1.12 acre wooded lot with 140.6 ft of water front. Restricted residential area to site build only. 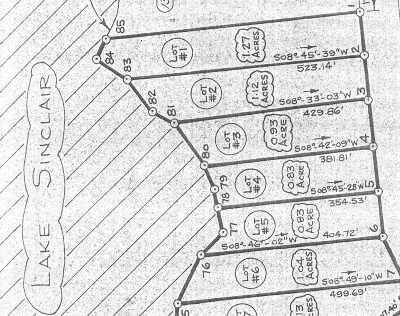 HOA $200 per year per lot. 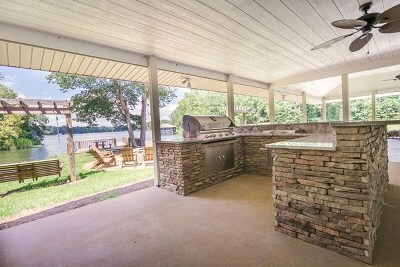 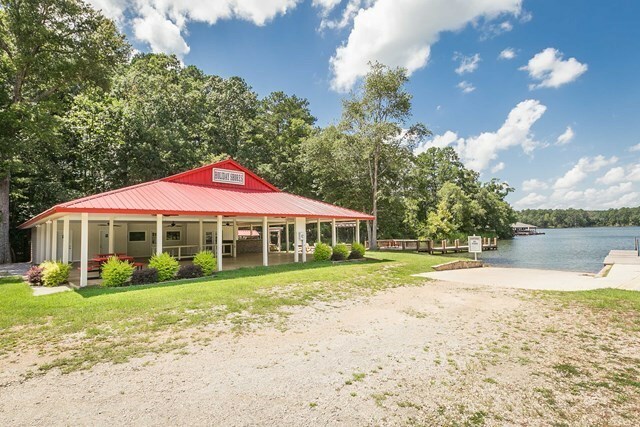 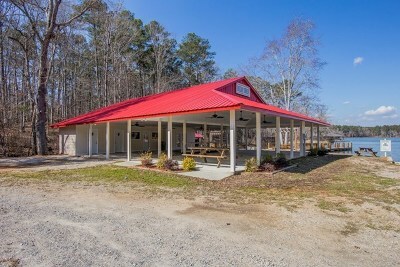 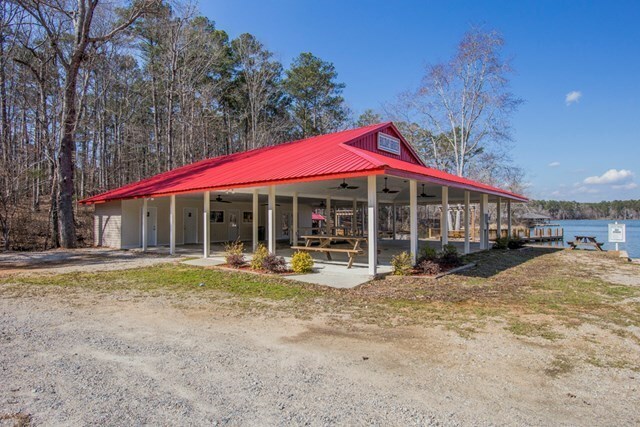 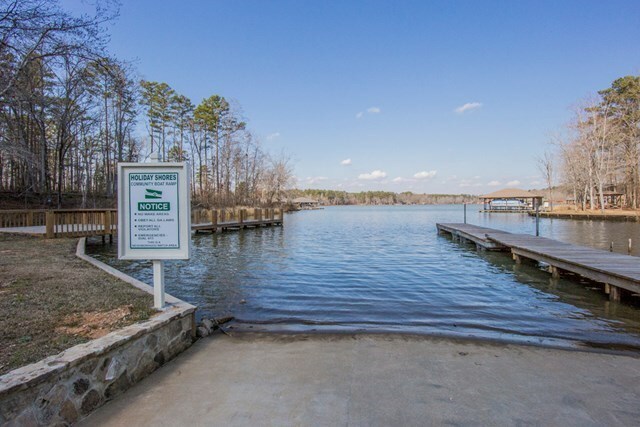 Included in the annual fee is maintenance of the common grounds with boat ramp, pavilion, firepit, community building with game and exercise equipment. 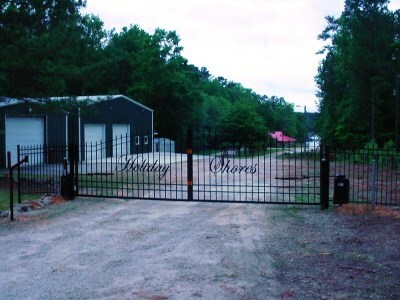 Volunteer fire department with certified truck and mowing of the roadsides. 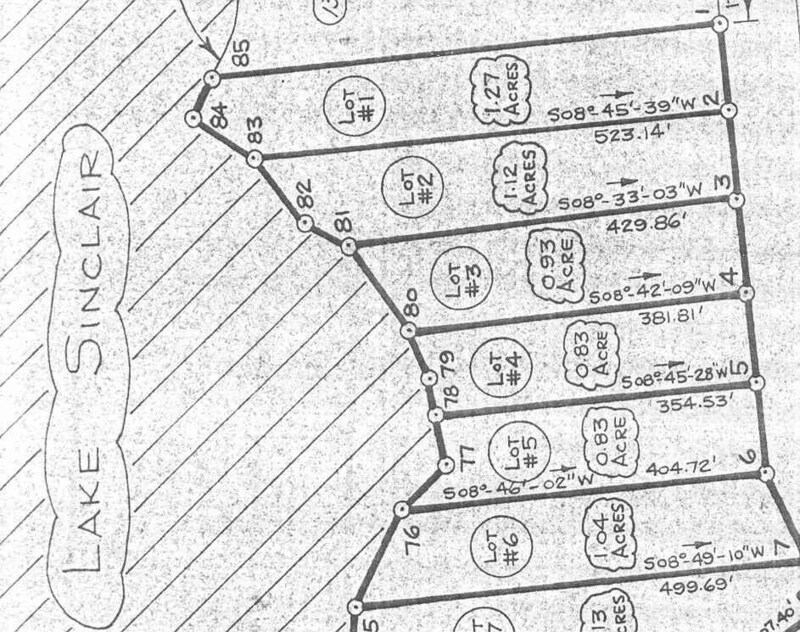 Great lake community.